Nobel laureate Susumu Tonegawa’s lab is overturning old assumptions about how memories form, how recall works and whether lost memories might be restored from "silent engrams." 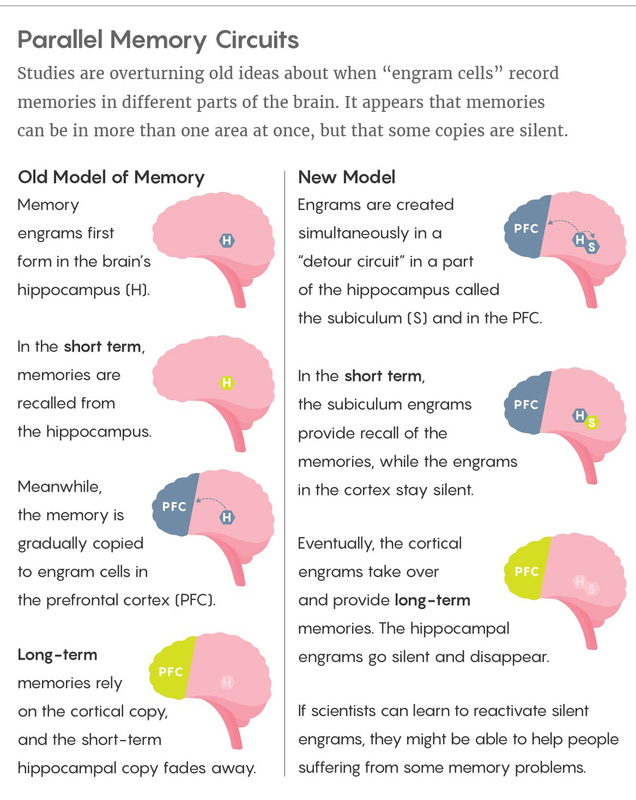 Neuroscientists gained several surprising insights into memory this year, including the discovery that the brain creates multiple copies of memories at once — even though it hides the long-term copy from our awareness at first. Tonegawa, now MIT’s Picower Professor of Biology and Neuroscience, first carved out his maverick identity back in the 1980s. While at the Basel Institute for Immunology in Switzerland, he published a theory — first seen as heretical, then brilliant — that immune cells reshuffle their DNA to create millions of different antibodies from a small number of genes. His discovery won him the Nobel Prize in 1987, which explains the oversized lobby portrait. Most researchers would have stayed in the field and basked in the attention, but Tonegawa left immunology behind entirely. He spent the next couple of decades reinventing himself as a master of memory’s workings at the cellular level. This method has allowed Tonegawa to show that existing theories about memory formation and storage are wrong, or at least incomplete. This past summer, along with Roy and other colleagues, he reported that — contrary to neuroscience dogma — the neural circuit in the brain structure called the hippocampus that makes a particular memory is not the same circuit that recalls the memory later. Instead, retrieving a memory requires what the scientists call a “detour circuit” in the hippocampus’s subiculum, located just off the main memory-formation circuit. To illustrate the discovery for me, Roy called up an image of a magnified brain slice in the lab. “What you’re looking at is the hippocampus section of a mouse,” he said. He gestured to a dense cloud of glowing green neurons in the upper right — the subiculum itself — and explained that his team had genetically engineered the mouse to produce channelrhodopsin only in the subiculum’s neurons. He and his team could then activate or deactivate these subiculum neurons with piped-in laser light, leaving the surrounding neurons unaffected. Tonegawa has asserted that brains contain silent engrams that could potentially be externally activated — an idea that strikes a few neuroscientists as overblown even as it excites others, according to Josselyn. “It really forces the scientific community to either update our thinking or try experiments to challenge that,” she said. Despite the uncertainty that surrounds it, the silent-engram concept offers us the fascinating prospect of gaining access to hidden memories — a prospect that Roy, in particular, continues to explore. In October, he published a paper with Tonegawa that generated a flurry of excited emails from scientists and nonscientists alike. One of the paper’s blockbuster findings was that, at least in mice, it was possible to awaken silent engrams without using a laser light or optical fibers. The question the team asked themselves, Roy said, was whether they could make hidden memories permanently active with a noninvasive treatment. A cellular protein called PAK1 stimulates the growth of dendritic spines, or protrusions, that allow communication between neurons, and Roy had a hunch that this protein — when transported into brain cells — might help bring silent engrams back into direct awareness. “Can we artificially put [in] more of one gene that would make more protrusions?” he asked, excitedly noting that this approach might be simpler than optogenetics. A few minutes later, back in Tonegawa’s office, I posed more or less the same question to him. Reactivating silent engrams could allow people with memory issues — like Alzheimer’s sufferers, soldiers who have survived explosive blasts and concussed athletes in contact sports — to regain memories that have become inaccessible. (To be sure, these people would often need to get such treatments early, before their conditions progressed and too many brain cells died.) Roy and Tonegawa’s past research suggests that people with cognitive difficulties have many stored memories that they simply can’t recall. 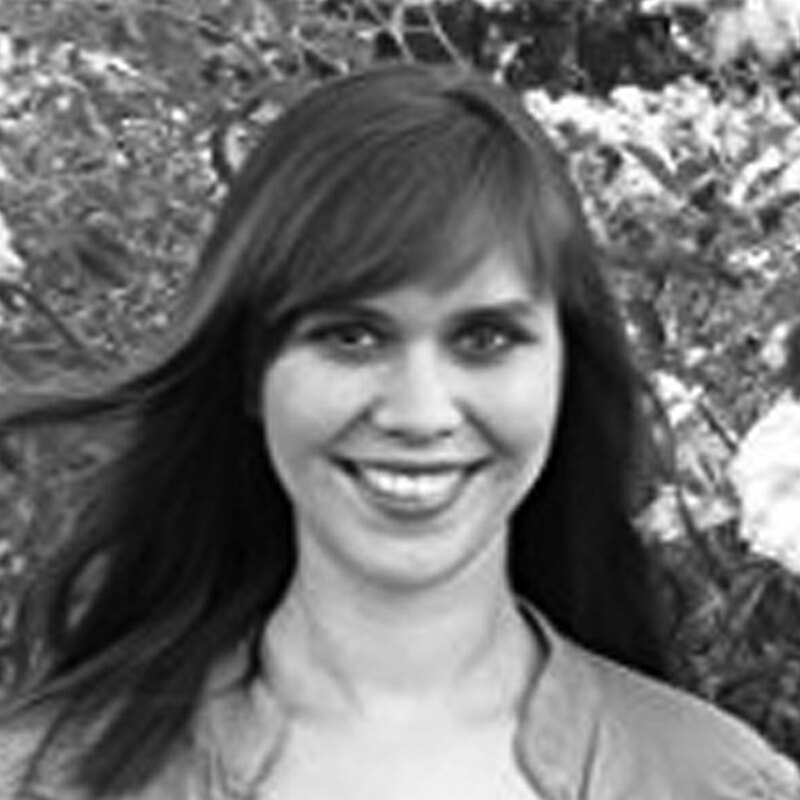 But what about the rest of us who just want to mine our memories, to excavate what’s buried deep within?